« Does Faith Make You Stupid? Thanks! I’m 500 words behind, but working on it. I appreciate it. Pursuing your writing is an excellent thing – wishing you the best, Kirk. Thanks very much! I can’t help but write, maybe you are the same way? I do it for a living and–for better or worse–it’s the only thing I can’t get enough of. Sketching is a close second. Thanks for your comment and I hope you had a good holiday. 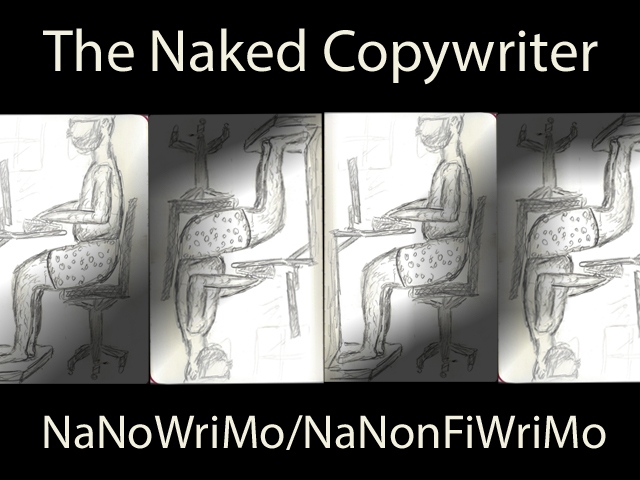 I write copy for direct response advertising – and used to blog and write more, now I like my artwork to tell the story and write less … but maybe later I will want to write again. I ebb and flow with it. Holiday was good – and yours was too, I hope. Cheers! Yes–I knew you were a copywriter. Skecthing really uses a different part of my brain–it has come to feel like a different language. You’ve probably noticed that as well. I want to keep growing that part of my brain.